I'm not a fan of saying that option traders are the "smart money." 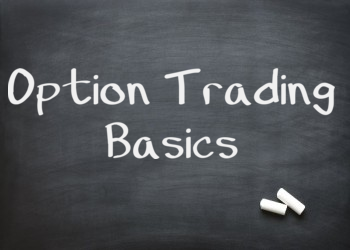 We know that most large option traders also run equity books, and that having the proper mindset to trade options often leaves you with the idea that markets mean revert all the time. That's why using the VIX to time trades is such a powerful tool as it gives you direct insight into what the options market is feeling in terms of fear. Well, not exactly fear-- volatility. But when the market starts having wider ranges, it generally comes with fear so we can use that to our advantage. 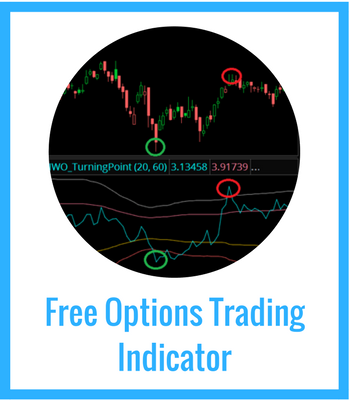 One of my favorite trades is the Buy the Blood trade, which involves a specific oversold state in the VIX as well as specific ways to structure risk in the trade-- this trade is very well detailed in OptionFu if you want to check it out. But what happened Tuesday? We corrected about 1% and yet the VIX barely budged-- how can this possibly be bullish? 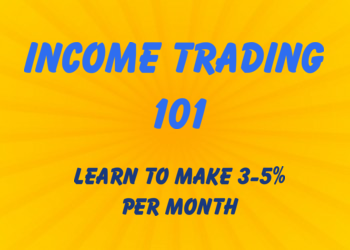 I'm going to lay out a thesis that takes a little while to understand, but once you do you'll have a much firmer grasp on how the options market works. What's very important to understand when reading the VIX is that it's a statistic, not a stock, so it requires a little more nuance when understanding the underlying investor psychology. 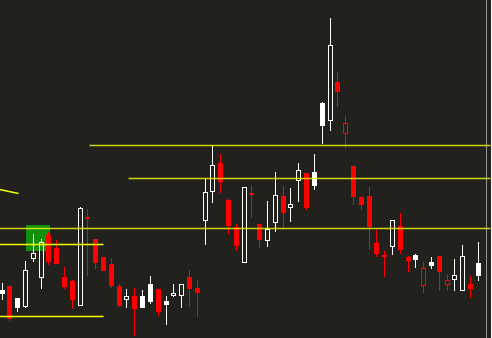 Notice that as the SPX came back and retested 52 week highs, the VIX did not. That tells us that option traders were willing to purchase protection at a higher premium even as we were super strong going into those levels. What does that tell us? That this market has a lot of non-believers. So when the VIX didn't pop on a strong pullback Tuesday, we know the reason: option customers are already loaded to the teeth with long options and they have no need for extra protection. 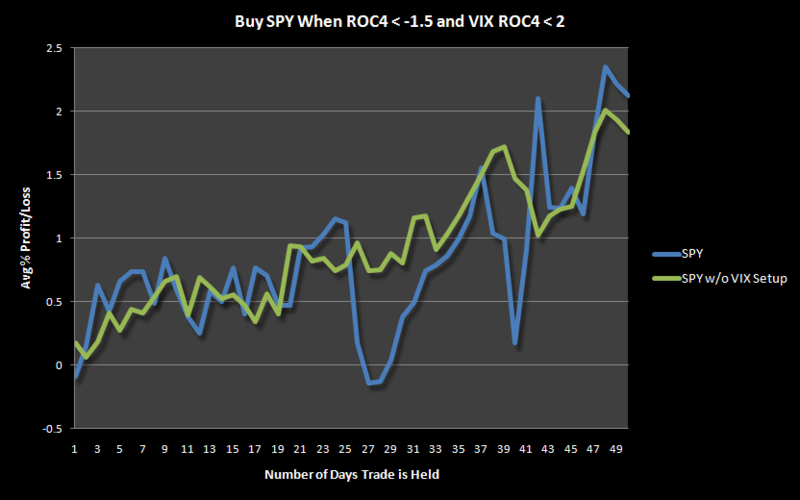 Because of that, there's low demand for equity options, which leads the VIX to stay low. And now we've got this drawdown, and all those option buyers are probably feeling like hot stuff because they're well protected. Because they feel "comfort inside protection," we're probably due for a move to the upside to whittle away at their positions through time decay. Once that happens, most likely we'll see a retest of the VIX 52 week lows, and then we could potentially see a stronger correction. We can see that on average we see a slow drift higher and then increased volatility about 30 days out. Why 30 days? Because that about coincides with 1 options expiration cycle. All that put protection as seen in the VIX melts away and those hot-stuff option traders lose their downside protection, leaving the market more vulnerable. I can't predict the future, but I can assign odds, and I feel that this sort of scenario works fairly well and is lining up with other macro factors such as domestic budget and QE voodoo, so we'll see if it comes true.